In Ayurveda, the oldest system of holistic medicine, perfect health begins with perfect digestion. Ayurveda speaks of Jatharagni (digestive fire), located in the stomach, as being the primary location where either health begins or disease. According to Ayurveda mostly all diseases start in the digestive system; this includes mind since the mind is transforming information by nature. 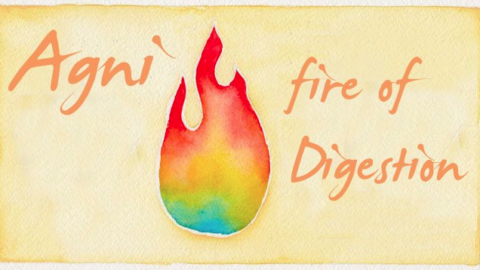 The digestive fire is like the furnace in a house. If it’s not properly working then the house will suffer its consequences. Linked to digestion, according to Ayurveda, are all the other organs that are part of a sequential process that digests food and takes in the essence of food that nurtures every cell on every level, not just physical. 1. Eat 2-3 meals a day. Breakfast (I’m sorry to say) is meant to be the lightest meal of the day. We are “breaking fast” from having had our last meal at least 12 hours prior. Digestive enzymes aren’t yet fully available as the morning time is when the body is starting to typically awaken (those of us that have normal schedules) and the body hasn’t enough momentum until we are fully up and about, getting our juices flowing. If we aren’t hungry for breakfast, this is the meal would could skip and have a cup of tea in its place. Lunch is meant to be the main meal of the day since the stomach enzymes are at its’ peek as is the Sun. If we skip this meal, this is when we are more likely to have hormonal imbalances, digestive imbalances such as cravings and/or sugar crashing, along with affected sleep. 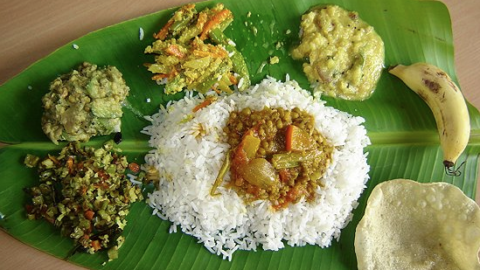 From my experience with my clients and from the stand point of Ayurveda, simply adjusting the meal situation of the day corrects numerous health conditions. Dinner is “supper time”, also known as the supplemental meal. I say that this meal should be around half the volume of lunch. Breakfast should be no later than 8/8:30. Lunch, between 10 and 2. Preferably around 12 and at least 3-4 hours after breakfast. Dinner no later than 7:30/8:00. The later the meal, the lighter it should be. According to Ayurveda there’s a saying “hot water is the nectar of life and cold water is the poison.” Avoid cold beverages and ice. Cold compromises our immunity, depresses digestion and affects our nervous system. Ice is even worse and in Ayurveda, along with Traditional Chinese Medicine, Ice was only meant to be applied topically for wounds, burns and fevers. It was never meant to be taken internally. Sipping hot water throughout the day supports a) hydration b) digestion and 3) lymphatic drainage. Sipping hot water with meals is ideal. When I say sip, I mean simple. Sipping is different than gulping. Taking in too much of liquid with meals can dilute the digestive enzymes. Whereas, sipping supports digestive enzymes. Your last bite and last sip should be coupled together. Wait at least one hour after a meal to drink anything. Ayurveda suggests that we don’t really snack or at least treat the in between times as though it’s an opportunity for another meal. Usually, we misunderstand cravings for snacks for hydration and that the body is trying to tell us to drink more water. The mechanism in the brain for hunger and thirst are the same. If you’re feeling hungry again, drink a glass of hot water and wait 15 minutes. If you’re still hungry, then eat a light snack. If you’re not hungry, then it’s because you were thirsty. Avoid napping right after a meal. Actually, take a walk for about 15 minutes to shake off the lethargic feeling that tends to follow after eating. Napping after turns off digestion and keeping it moving after eating stimulates metabolism. If it’s warm out, eat cooling foods. If it’s cold out, eat warm foods. Eat salads/vegetables after the meal versus before. This is clean eating and supports cleansing of the digestive tract and increasing healthier bowel movements. Best to eat an hour – hour and a half after meals. Right after causes the digestive system to shut down. While eating meals, it is best to do it seated. 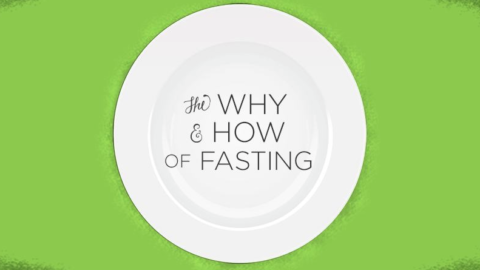 Standing while eating stresses digestion by forcing the food out of the system due to gravitational pull. Humans weren’t meant to eat like horses. While eating it is best to be focused on digestion rather than eating while on lap tops, TV watching or cell phone perusing. Digestion and mind are connected. If mind is distracted, so is digestion. This can increase imbalances such as cravings and instability in the nervous system. Put down the cell phone. Turn off the TV. Leave the lap top in the other room. Enjoy eating. One bite at a time.